Dinners around here can be hectic at times. With two boys busy with school and sports I try to plan ahead so we can have meals full of protein that taste delicious like these Bacon Wrapped Chicken Breasts. I want something that everyone will enjoy and tastes just as great as leftovers (if there are any). 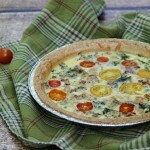 This recipe was created out of my love for duBreton Organic Bacon and its fantastic flavor. Unlike the bacon I’ve purchased previously that is full of fat and had very little meat, duBreton bacon is the perfect amount of both to create bacon that is fantastic for a variety of recipes. 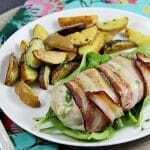 Our favorite is Bacon Wrapped Chicken Breasts. 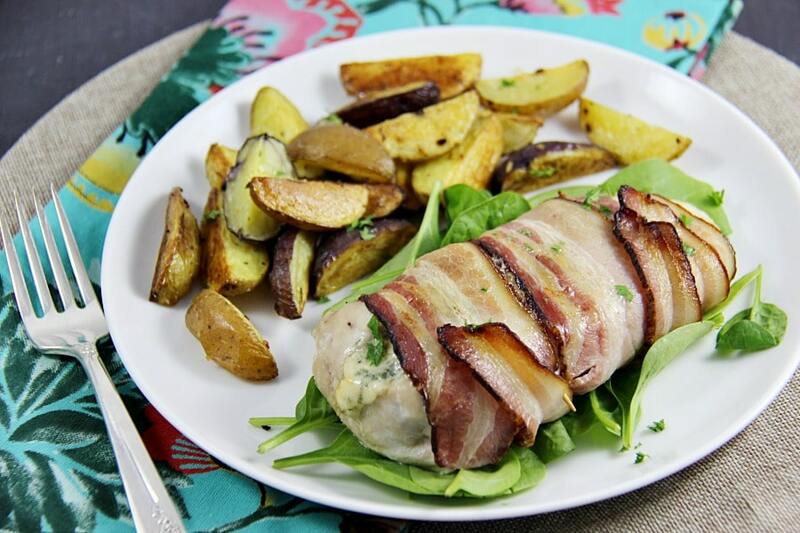 We changed our recipe from traditional Bacon Wrapped Chicken Breasts by stuffing them blue cheese and figs for a perfect symphony of flavor. Juicy, tender, and easy enough for weeknights or for dinner guests. My kids don’t love blue cheese so I put cheddar cheese in theirs. An easy way to adapt so the whole family could enjoy it. Slice and prepare blue cheese and figs, set aside. 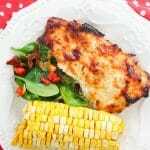 Cut chicken breasts lengthways to form a deep cut. Stuff with blue cheese and figs. Roll chicken breasts to close and secure with a toothpick. Place in a shallow baking dish and bake for 1 hour. Allow to stand for 5 minutes then serve with your favorite side dish. 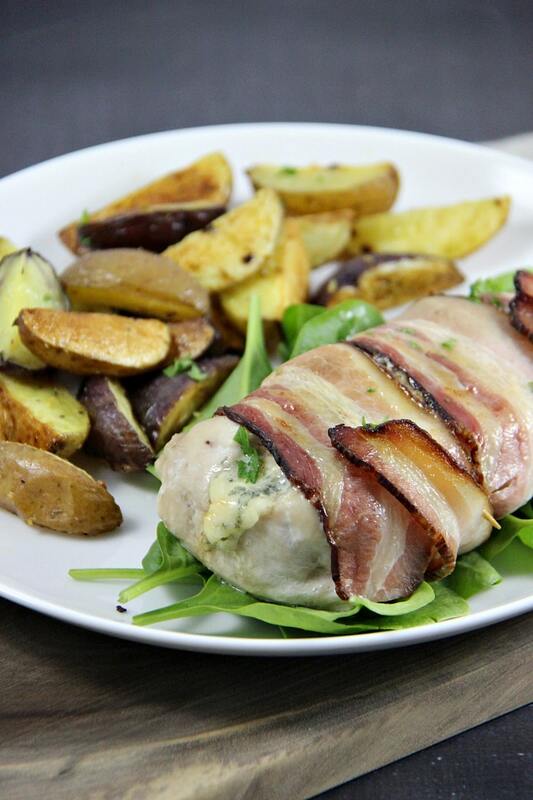 A delicious stuffed chicken breast bursting with flavour and wrapped in delicious bacon. It's the perfect recipe! Allow to stand for 5 minutes then serve with your favourite side dish. If you love bacon then you must try duBreton Bacon – it’s raised crate-free and is certified humane (i.e. animal treatment/animal welfare, ethical production; raised without antibiotics; vegetarian diet etc). Plus, duBreton has made a commitment to raising 300,000 pigs crate-free by 2018 – isn’t that incredible? To learn more about bacon fans, duBreton surveyed Canadians and found some interesting statistics about their bacon preferences. Did you know that more than 90% of Canadians enjoy bacon? And, of those surveyed 80% prefer bacon cooked all the way through, crispy and able to pick up and eat with your hands while 6% of us want our bacon to be soft and chewy, barely touching the pan. Unbelievably, 5% of respondents love bacon really cooked, charred and crumbly to the touch. However you like it, I know that you will love naturally smoked duBreton premium bacon with generous, thick and meaty slices and no added nitrites or nitrates. Perfect for eating as a side or incorporating into your favorite recipes. Bacon-Wrapped Apple Cream Cheese Jalapeño Poppers – These bacon pleasers are sure to make your next party pop, also developed by Jennifer at NinjaMommers.com. Bacon-Wrapped Goat Cheese Avocado Appetizers – An eclectic mix of flavors all wrapped in a blanket of bacon, these innovative starters are from family recipe blogger, Katja Wulfers, at LifeInPleasantville.com. Follow duBreton on Facebook and Instagram for more delicious recipes. 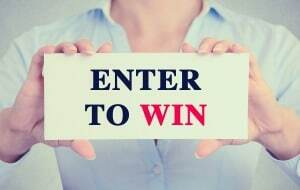 * The survey was commissioned by duBreton through MARU/VCR+C from June 15 to June 16, 2016, as an online survey among 1,503 randomly selected Canadians. The margin of error—which measures sampling variability—is +/-2.53%, 19 times out of 20. The results have been statistically weighted according to the most current education, age, gender and region Census data to ensure samples are representative of the Canadian adult population. The survey terminated responses from Canadians that indicated they don’t eat bacon (1.a.) or only eat vegetarian or poultry-based bacon (1.b.). That looks and sounds amazing! This is much fancier than I normally make, and I think it would be great for a nice date night in with my husband. Yum! Perfect for a date night! This looks amazing. 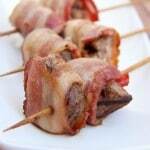 I find my family will eat nearly anything wrapped in bacon. Yes! Absolutely! It makes everything better. Oh my goodness, that bacon looks amazing! And adding in the blue cheese is such a great idea! Looks fabulous. I want this right now!. Anything stuffed with cheese is a recipe I have just got to try. This looks so delicious. This looks great, except I’d leave out the figs.You can’t go wrong with chicken, bacon and blue cheese. I can’t wait for National Bacon Day. I told my kids we were going to eat it all day, two out of three were thrilled, one of them hates bacon (I think there’s something wrong with her). Yum! That looks so good. I just bought some chicken breasts yesterday, and now I know what to make with them! Bacon is so popular, but not my thing anymore. Sorry to hear that. Bacon is delicious! This sounds really good although I have never cooked with figs. I would love to give it a try. I love all things bacon! Your recipe looks so good! I can’t wait to try it! Everything tastes better with bacon ;) Never had blue cheese before but totally willing to try it to try this recipe. 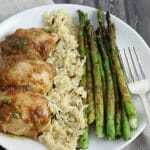 This recipe for stuffed chicken breasts looks so delicious. I know my family is going to love it. I will have to try this for dinner this week. I am always looking for new chicken recipes to try. This looks so delicious and easy to make. I am excited to give it a try. What gorgeous food photography this is. Best your family enjoyed every bit of that meal, it looks amazing.